Can a Financial Analyst Telecommute? You may be wondering, can a financial analyst telecommute? In many cases, yes, financial analysts can telecommute, and the number of those who do so is rapidly increasing. Many companies offer flexible working environments that extend to their finance and accounting departmentsBig Four Accounting FirmsThe Big Four accounting firms refer to Deloitte, PricewaterhouseCoopers (PwC), KPMG, and Ernst & Young. 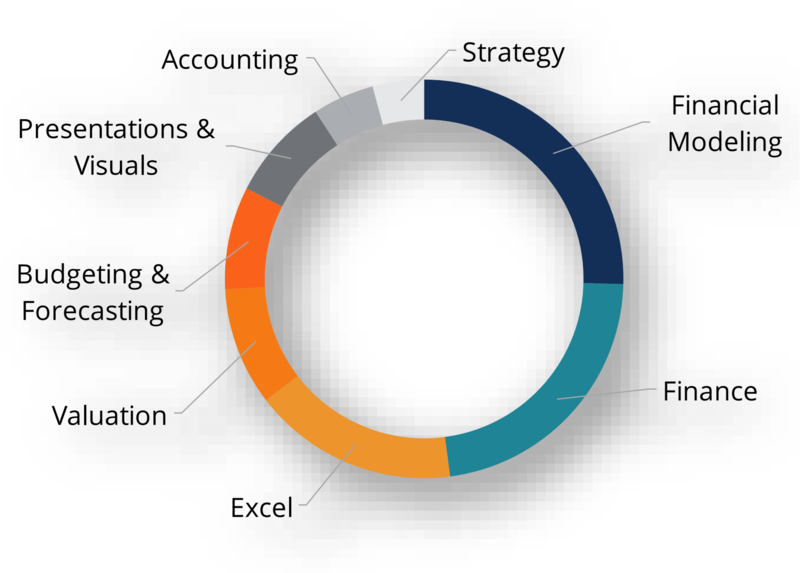 These firms are the four largest professional services firms in the world that provide audit, transaction advisory, taxation, consulting, risk advisory, and actuarial services.. In industries like investment banking, telecommuting is generally not possible, but at tech companies and startupsStartup Valuation Metrics (for internet companies)Startup Valuation Metrics for internet companies. This guide outlines the 17 most important e-commerce valuation metrics for internet starts to be valued, it is much more common.